星, つ星 Wars family 木, ツリー. . HD Wallpaper and background images in the スター・ウォーズ club. I also made something like that when I was little! 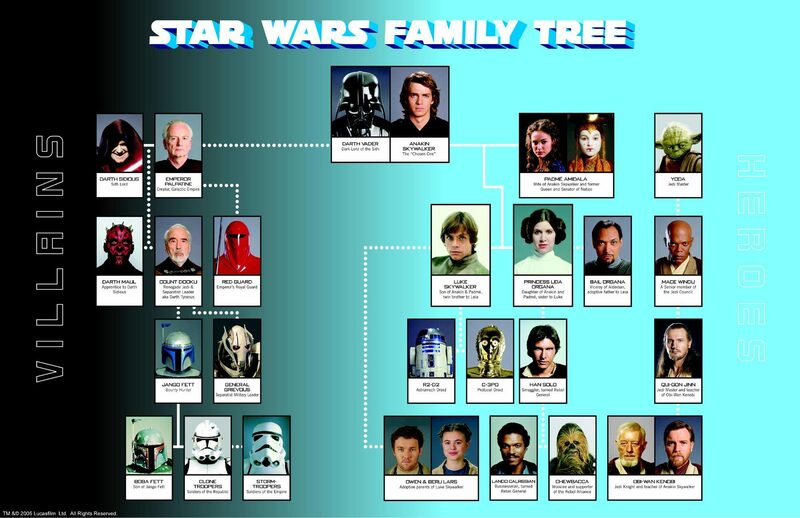 But it was only of Anakin's - Padmé's related family. Rey wasn't up here neither Finn!